Last year, officials on the small Caribbean island of Barbuda signed into law a sweeping set of regulations to protect its marine ecosystems. According to the Waitt Institute, on average 80 percent of Barbuda's coral reefs are covered in algae, with only 2.6 percent living coral. These new regulations established multiple marine sanctuaries as well as a moratorium on catch of algae-eating species, namely parrotfish and sea urchins. 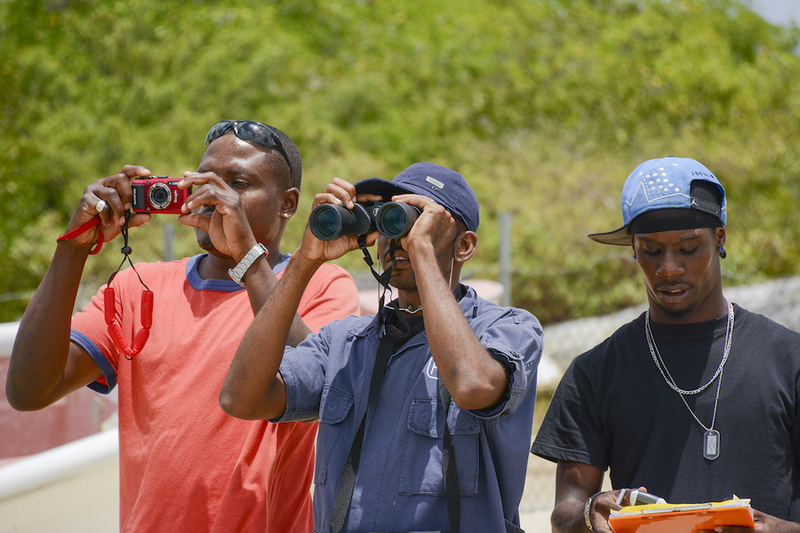 To assist in enforcement strategy of these protected areas, the Waitt Institute’s Barbuda Blue Halo Initiative recently invited WildAid to deliver a three-day seminar for 19 Antigua-Barbuda marine patrol officers, park rangers, police officers and Coast Guard staff. Training included in-class discussion, small group work and problem-solving activities built around operations planning, use of patrol assets/equipment and boarding exercises. 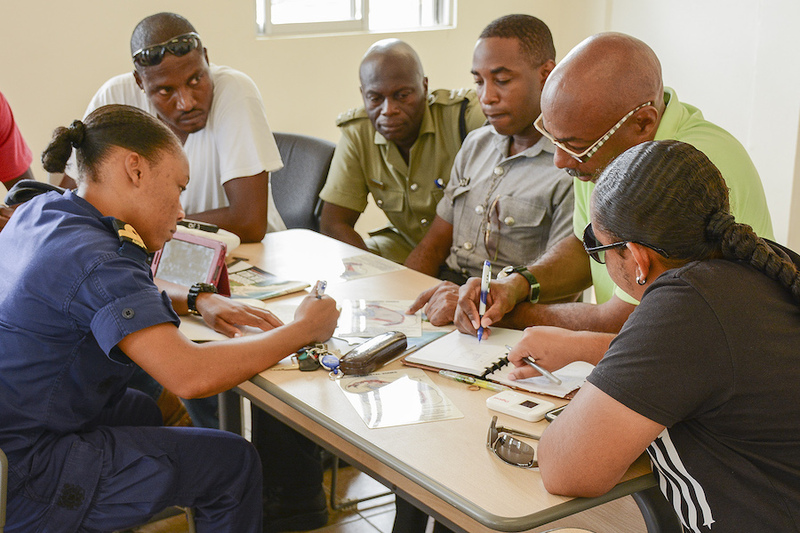 As the enforcement officers live and work in a very small community, they firmly believe that their peers and neighbors need not only to understand the regulations, but also to understand how they benefit all Barbudans. The group determined that including community representatives in their activities and actions will help get the word out to the community that enforcement is fair, impartial and tied to long-term benefits. 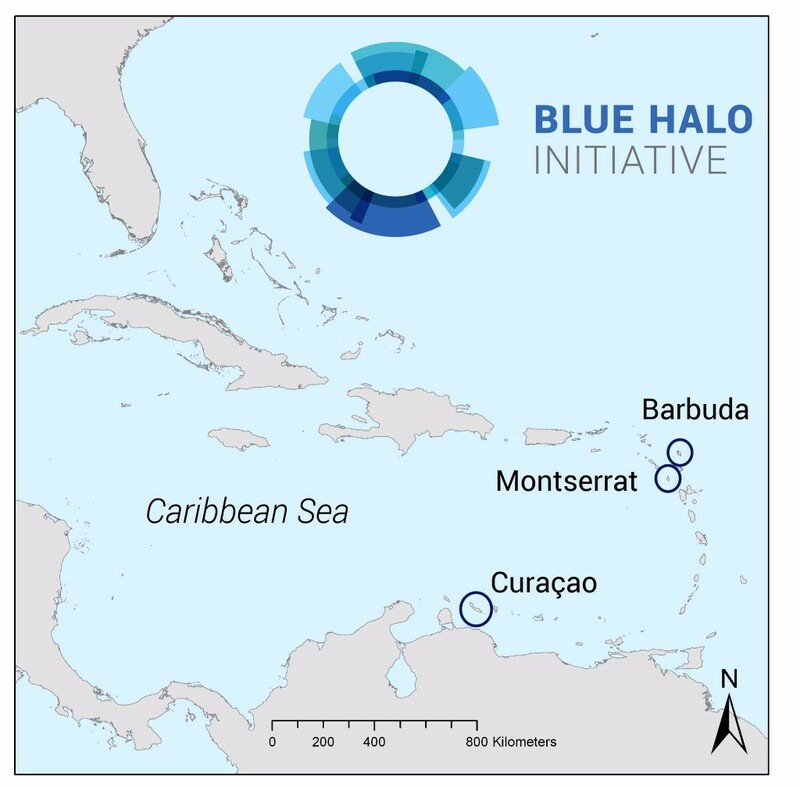 We were honored to be part of the Blue Halo Barbuda Initiative and look forward to future collaboration with Barbudans and the Waitt Institute as they strive to restore their coastal waters and ensure sustainable and healthy fisheries for generations to come.